The Wild Pack Band: Two Tours One Great Cause! Two Tours One Great Cause! Wild Pack ready to rock the USA and MEXICO Summer 2017 and Winter of 2018. Two fun filled tours and one great cause. In June through to November of 2017 Wild Pack will host a 6 month tour called 2017 Brewers & Blues Against Hunger Tour. A tour of America's finest craft brewers and featuring each region's top blues musicians and bands - www.brewersandblues.com. In February Wild Pack will show you the way down the Baja starting in San Felipe all the way to Cabo; 2018 Baja Blues Against Hunger Tour. The tour is music and Baja sighting tour over 16 days. From taste fish tacos to lobster, Baja history and untouched nature; it truly is a Magical Musical Baja Adventure - www.bajablues.com. All the Blues Against Hunger concerts are free to the public; bring blues fans and players together to help feed the hungry in each community. 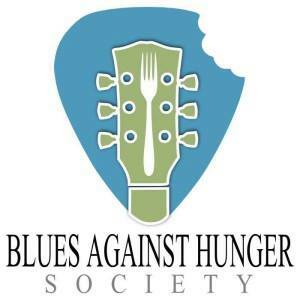 Music and meals can heal, find out more info about both tours at www.bluesagainshunger.org.